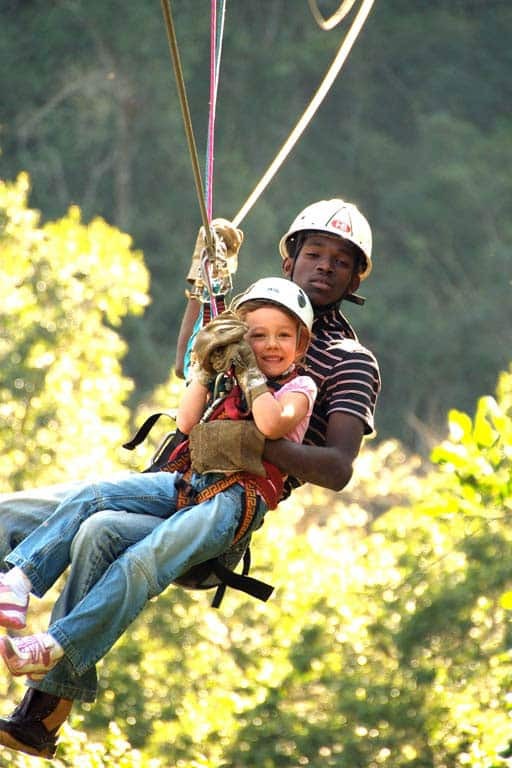 Based in the KwaZulu-Natal Midlands, the Karkloof Canopy Tour has been built in a spectacular valley of the mistbelt podacarpus Karkloof Forest Reserve. The Karkloof Canopy Tour begins with a detailed safety briefing followed by a ‘Kitting up’ session where full body harness, pulleys and climbing equipment are put on and checked for safety. A short scenic 4×4 drive to the top of the Karkloof valley and it is time to monkey around! From the start on the launch platform a new world unfolds as one gently glides on a steel cable to the first platform. 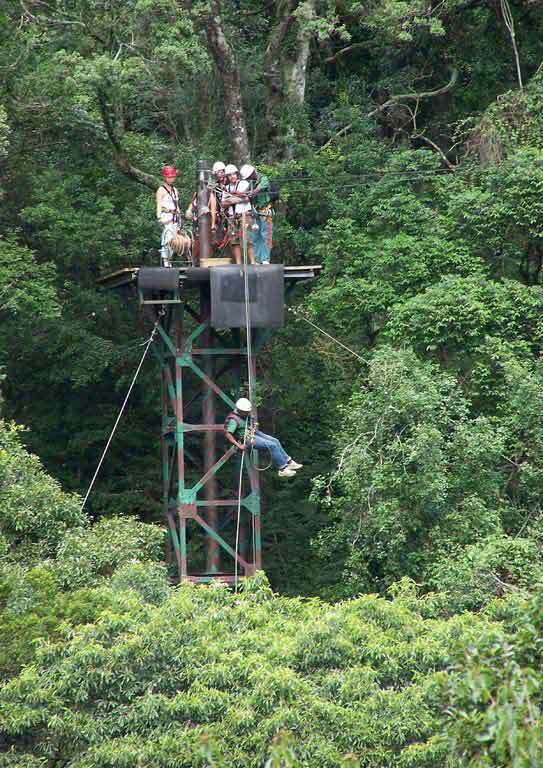 All groups are escorted through the forest canopy by a lead guide and a safety guide to ensure your safety as you slide from tree to tree. The platforms are built high up in the forest canopy and all offer different views of the surrounding forest, a magnificent 20m waterfall, clear sparkling forest stream and across the expansive Karkloof valley far below. 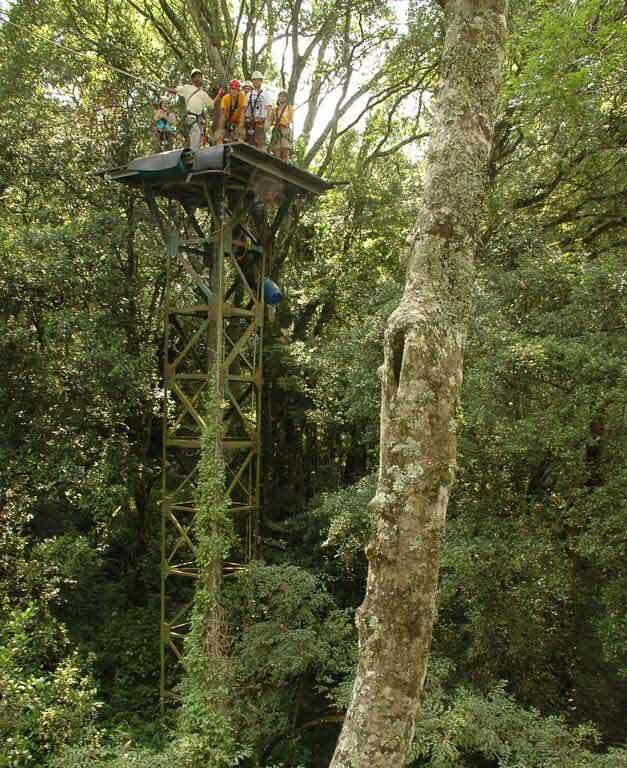 Spend a couple of minutes relaxing on the platforms while your guides enthusiastically explain the ecology of the forest – pointing out different trees and the magnificent giant ferns way below. The bird life is incredible. 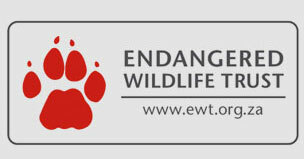 This includes the opportunity of spotting Emerald Cuckoos, Knysna Turaco, a wide variety of raptors and if you are lucky, the elusive Narina Trogon or endangered Cape Parrots. The forest is also home to a variety of mammals, but it is the loud calls and fearsome tree swinging of the Samango monkeys that you will remember best. 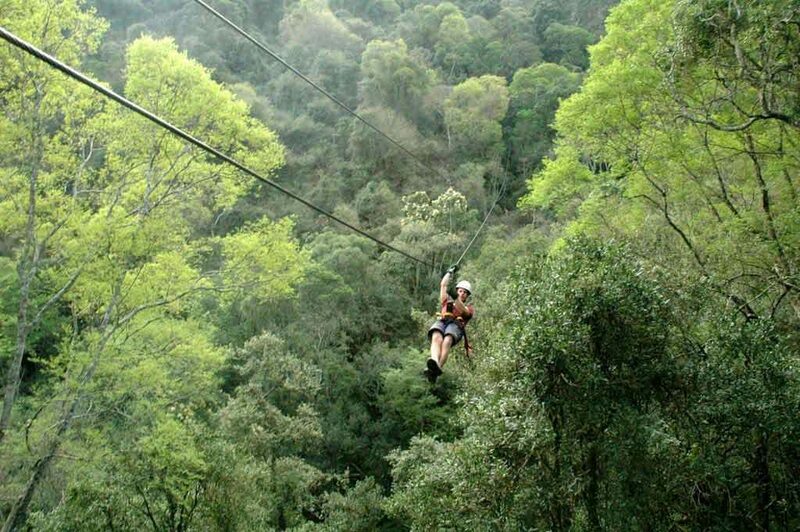 The Karkloof Canopy Tour consists of 12 platforms and 10 zip-line slides, the longest of which is 200m! A tour lasts approximately two hours, this is a safe, fun adventure for people between the ages of 5 and 80+ and includes refreshments during the tour and a light lunch served at the end. Tours run at specific time slots. Bookings essential. The consumption of alcohol before a Canopy Tour is not permitted for obvious safety reasons! In the event of wet weather please bring the necessary rain gear and/or if you wish a change of dry clothing. We recommend the following accommodation venues which are all located within a short drive from Karkloof Canopy Tour. Please enquire directly with the venue concerned to arrange your booking. Nestled deep within the indigenous bush of the Karkloof Nature Reserve. An ideal place from which to explore the KwaZulu Natal Midlands. Waking up to the sounds of nature, make for a truly, relaxing experience. It’s the best hidden secret in the woods ..
Can't beat the location for privacy, awesome view and the feeling that everyone else is far away. Awaken to magnificent sights of the indigenous forest and mountain! 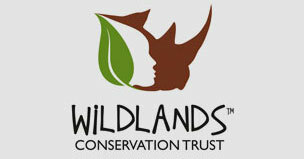 Comfortable accommodation right next to Karkloof Canopy Tour. 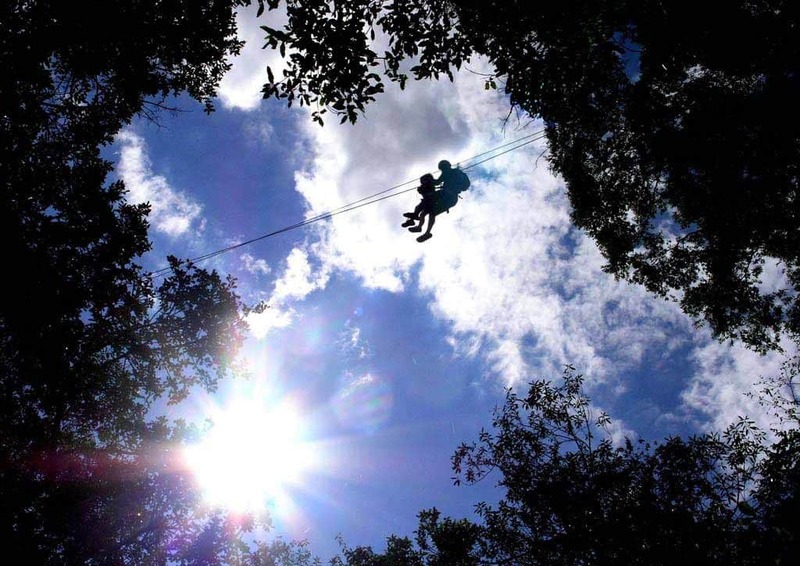 The Canopy Tour has long been used as a brilliant Team Building platform, with hundreds of companies coming to our forest for a great day out. We offer braai’s to compliment your day and can recommend suitable accommodation in the area should you wish to stay over. While the Canopy Tour itself is a fantastic Team Building activity we now also offer a facilitated Team Building option which provides a more sustainable Team Building platform. Our frustration with traditional teambuilding is that while everyone has a lot of fun, there is often no real change/growth in our teams when we get back to the workplace. Together with African Fig we have developed a facilitated experience that not only builds your team spirit but also encourages personal growth whilst experiencing the unforgettable adventure of the Canopy Tour. Although the focus is on teams, leadership, fear and potential, our aim is to develop the day around your specific objectives and desired outcomes.